Scissortail Clothing Company is back with another fabulous dress giveaway. Check out their website and facebook page here! The lovely gals at Scissortail Clothing Company are giving away 1 dress of your choice to one lucky reader! Leave me a comment telling me which dress you would choose and why. Also, you must leave your email address in your comment so I can contact you if you win. In other news, the first course begins in Jeanne Oliver's summer series! 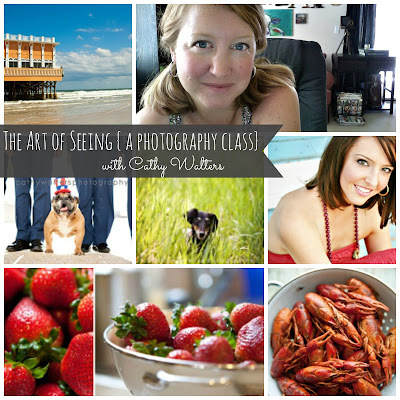 If you would like to join this class for only $10, here is the link. Thanks to all who followed me on instagram over our fun camping weekend, we had a blast! Tough decision! 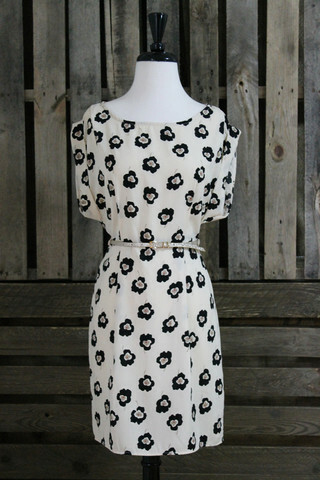 I love the wrap dresses, the daisy, and the plunging polka dot. Thanks for the great giveaway! I am torn between the Stacks of Color dress and the Bardot. I love the colorful one for summer... but I think I could wear the Bardot year round...hard choice! Thanks for the opportunity to wear one! I liked Scissortail Clothing on FB. I would love the Maxi dress. Oh YES, I did like them on Facebook as well. 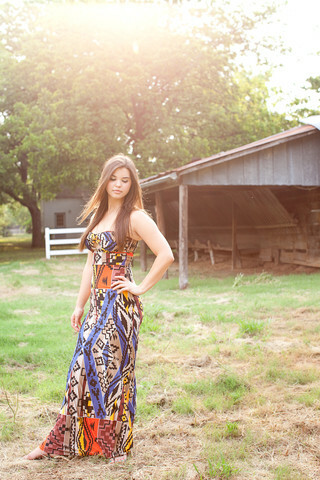 Already liked 'em on FB :) I would love the Aztec Print Maxi Dress. I have an outdoor wedding to attend and it would look sensational. Love, LOVE the Shape of Things Wrap dress...STUNNING. It would be perfect for date night with the hubby. I would pick the Polka Dot Plunge Neck. I live in Oregon so I could pair this with heels for date night, sandles for saturday sports and shopping or tights boots and a scarf during the colder months.I like them on FB. Thank you for a great give away! Love the fifth dress! It has a southwest feel to it; perfect for Texas! The Beneath the Trees lace dress is so pretty. I Love it! But I also loved the New Mexico Nights dress, which is so fun and flirty. Decisions Decisions. They are all lovely...It would be a hard choice between Beneath the Trees Lace Dress & Olivacious Dress. I love wearing dresses!! thank you for the giveaway!! Liked them on Facebook....I think I would choose the Black strapless ....my daughter is getting married in November and I may be able to wear that beautiful dress! I like them on Facebook. I like the Sweetheart in Mustard dress.
! it would be perfect for my beach trips!! Such great choices. I love the Blocks of Neutral Dress & the Daisy Dress in Mint & White are my favorites. Thanks! While I love all of the dresses, the asymmetrical tan maxi is my top pick. It is so unique and I love the color. Torn between the first (floral prints are in right now!) and the last (perfect summer dress, could pair with a blazer for a dressier look). Love them all but especially love the black and white long sleeved! Just told my husband that I need to update my wardrobe! I say wardrobe loosely because some of my items are old...I mean timeless! Always love checking in with you! I would love to win the black and white dress. I think it would be great to wear to work or on a date. I love Scissortail clothing! My favorite dress is still Layers of Navy cocktail dress. So so pretty. Oh my gosh, so many beautiful dresses! I really love the New Mexico Nights dress and the Sheer as Night Little Black Dress. So many unique and pretty designs! Thanks so much, I'd be thrilled to win. I like Scissortail on Facebook (Amber H). I love the navy dress with the sweetheart neckline - such a beautiful and classic piece that can be dressed up or down. Cute dresses! I liked them on facebook. I think I would pick the Perfectly Pleated dress. Thanks! Such a cute boutique! I liked so many, but the beneath the trees lace dress made my heart flutter. Love how romantic it is. I liked on FB. I so need a new dress I have so many showers and parties this summer and no budget to do it all. I love the blocks of neutral dress!! Thanks! 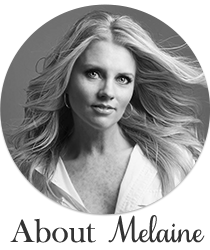 I like then on Facebook as Martina Wilkinson. I love the Chevron Print Wrap Dress! It's so beautiful and versatile. I love the bardot dresses, Sweetheart in Mustard dress and the Antique Fields Floral dress...so tough choices! Their dresses are all so cute but I'd pick the silhouettes dress in either color! My favourite is the Over Yesterday Dress!! That shade of purple is sooooo gorgeous! 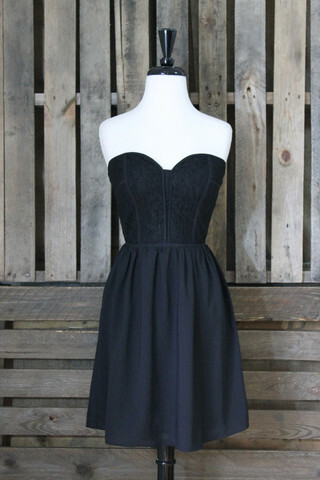 I love the Bardot dress in navy! 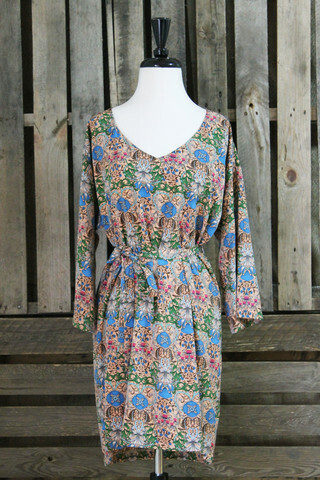 Love the weekend warrior dress! Would be perfect for work and you can wear it all year round with boots or sandals. Adorable! I love the Silhouettes Dress in Coral and the Bardot! Thanks for the giveaway Melanie and Scissortail! I'd pick the Date Night Dress! 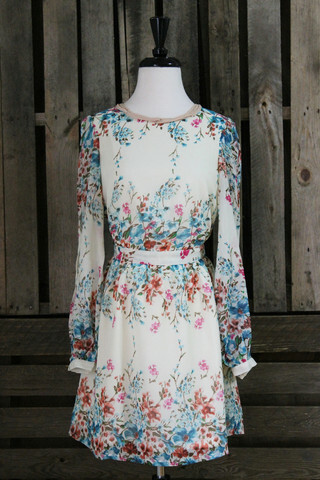 Love the floral fields dress.